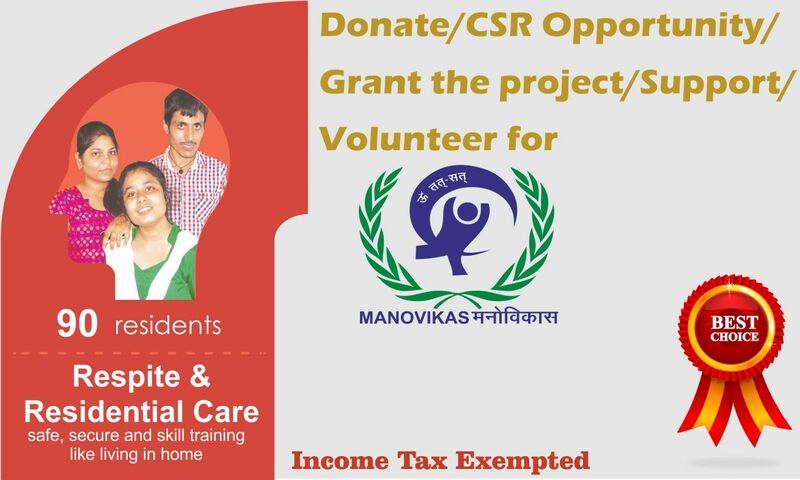 What is Manovikas Charitable Society? Manovikas Charitable Society is a civil society organisation that's goal is to successfully help those with intellectual and development disabilities. Below we explain some of the main principles and goals of the organisation. The vision of the organisation is to create a future where all individuals , or groups, with disabilities are allowed to participate in any environment which focuses on the internationally recognised human rights, standards and values. providing them with additional educational support to help increase their independence in employment and offering encouragement to help them become a productive and functioning member of society. supporting the members of society so that they understand the disabilities and are able to promote equality. 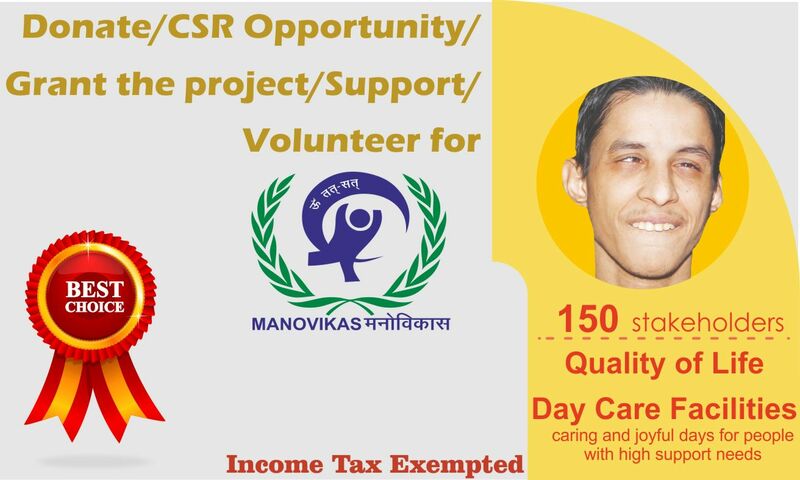 The overall objective of the Manovikas Charitable Society organisation is, as mentioned above, to help create a bright future for those with an intellectual and development disability and who have very limited resources to help them achieve this. Educational services - Manovikas Charitable Society aims to provide an advanced educational system which will help those who have an intellectual disability. This educational service allows them to learn and work towards being a more independent being and learn to seek employment. 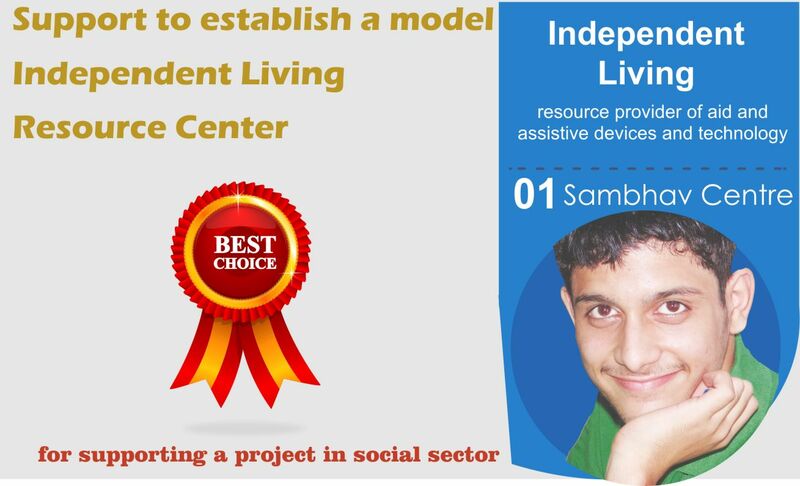 Care and Welfare Services - All of the activity which the organisation undertakes regarding the hostel, focuses around caring and supporting these people who have intellectual disabilities. The hostel was created at the same time as the organisation and is there to provide a home and care so that those with intellectual disabilities are encouraged towards independent living. 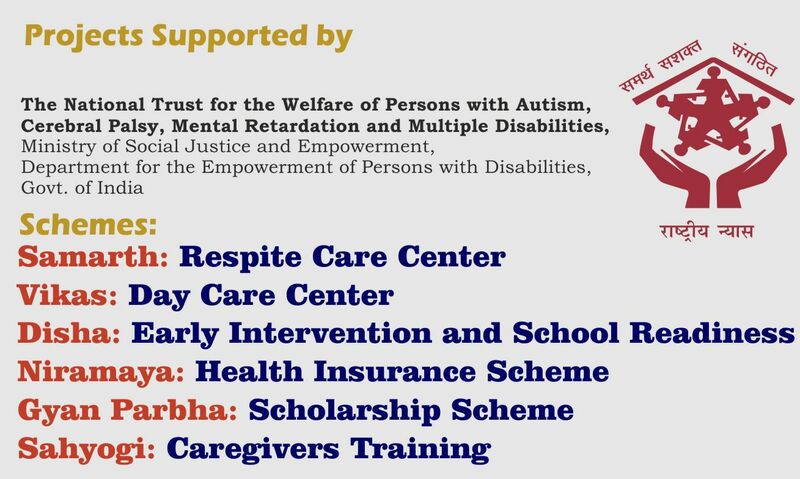 Promoting the Rights of Those With Intellectual Disabilities - Manovikas Charitable Society is there to support people with these disabilities within the Indian community and to encourage the Government to promote the rights of those people. The organisation works towards encouraging the public understanding of these rights. Manovikas Charitable Society and the education programme they provide has reached hundreds of people with disabilities, parents, teachers and a wide variety of other members of the community. It is important for the society to continue to grow so that those who have an intellectual disability get the help they need and to the best possible standard.